MOSCOW (Sputnik) - Russia's State Space Corporation Roscosmos chief Dmitry Rogozin has said that NASA had asked Roscosmos to create a lunar version of the Soyuz spacecraft as a backup manned space transport system for flights to the Moon. China has launched a lunar rover, Chang'e 4, the first of its kind to explore the far side of the moon, Chinese state news agency Xinhua reported. Russia's state space corporation Roscosmos, along with NASA, may revise the logic of experiments conducted on the International Space Station (ISS) so that their results could be used during exploration of the Moon, Roscosmos chief Dmitry Rogozin said in an exclusive interview with Sputnik. Against speculations that India was planning to completely ditch foreign agencies for satellite launches, the Indian Space Research Organization (ISRO) has engaged Arianespace for the launch of two crucial telecommunications satellites, GSAT-31 and GSAT-30. 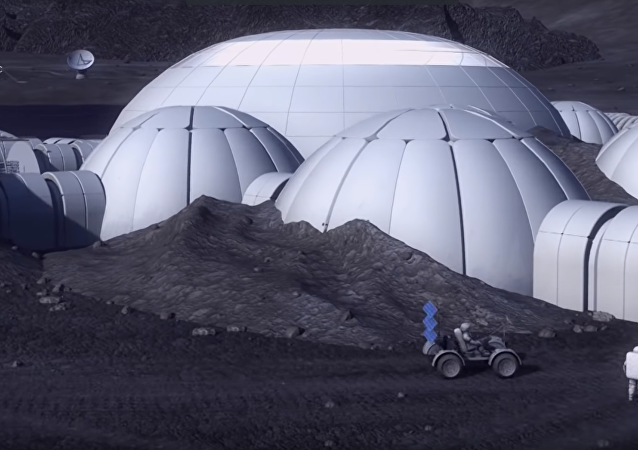 The Lunar Orbital Platform Gateway, which will be used for deep space exploration and research, is due to start operating by 2025, and NASA is preparing its first manufacture contracts. Philippe Schoonejans, head of robotics and future projects and coordinator for ESA's Meteron project, said the mission is "aggressive, but doable." An implementation agreement for the collaborative mission is likely to be finalized within the next two months. Chandrayaan-2 is the follow-up mission to Earth's moon a full decade after the successful original mission. If all goes according to plan, ISRO scientists may be able to further prove the existence of water ice on the Moon, as well as map parts of its surface like never before. 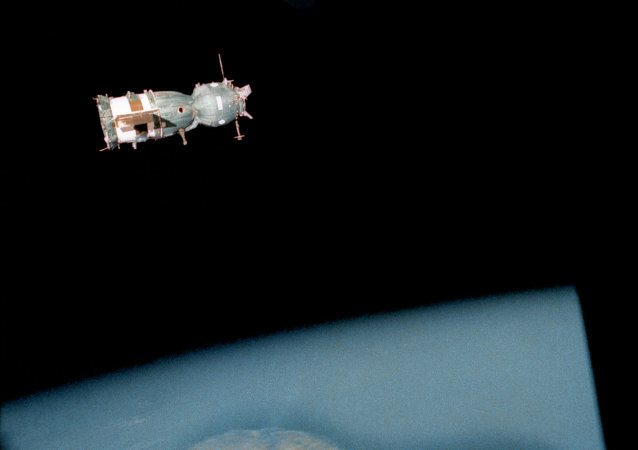 Russia's Lavochkin Research and Production Association is ready to work with China on designing lunar exploration missions, including orbital and return ones, Sergei Lemeshevsky, the Russian company's director general, told Sputnik on Thursday. 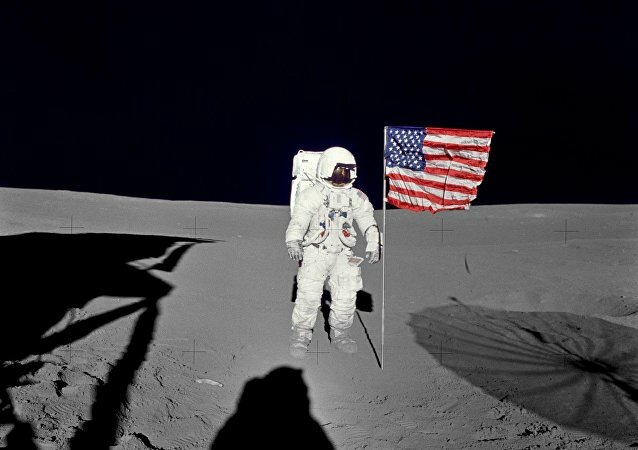 The Moon is home to six US flags, planted by the men who between 1969-1972 risked life and limb to visit the astronomical body. However, once towering totems to US achievement in the space race, today they are ravaged shadows of their former selves, bleached white by ultraviolet radiation and disintegrating due to the hostile local environment. 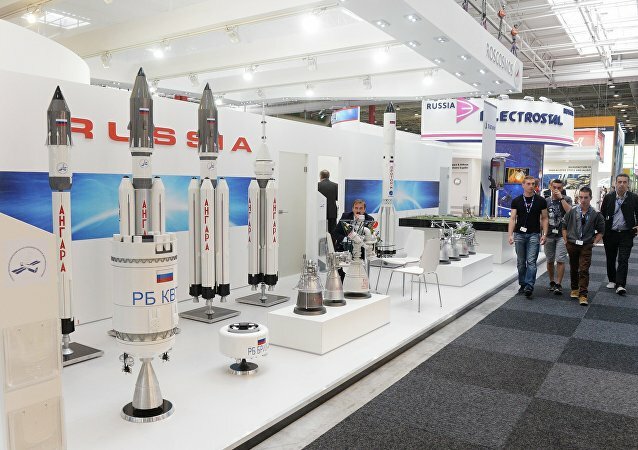 Russia’s space agency said that Roscosmos does not intend to abandon the implementation of the Luna-Grunt (Lunar Sample-Return) project aimed at delivering lunar soil to the Earth. A space technology startup based in Bengaluru, the "Silicon Valley of India," kicked off a contest for the brightest young minds globally to create a payload, which will fly on board its spacecraft to the Moon in 2017. Following Thursday’s launch of a Soyuz spacecraft with three satellites on board, Russia’s all-new Vostochny spaceport in the Far East will stay idle for a year pending the completion of the second stage of construction, Lenta.ru wrote. 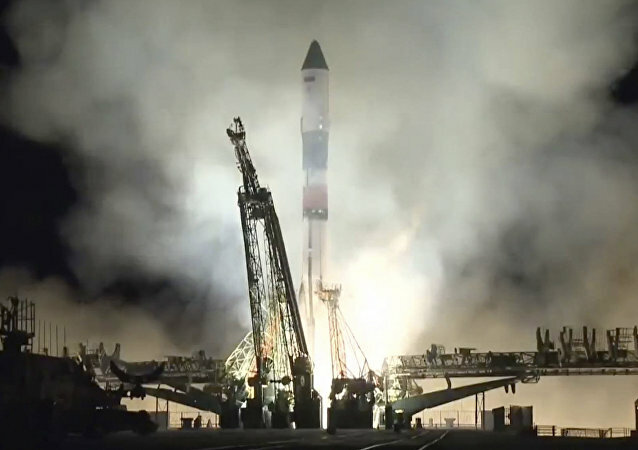 Russia will not use the Soviet-era Baikonur cosmodrome in Kazakhstan for lunar launches as it shifts operations linked to its moon mission to the Vostochny space port, according to Rocket and Space Corporation.